Looking for the perfect kitchen or bath or other room for your home but . . . where do you start? 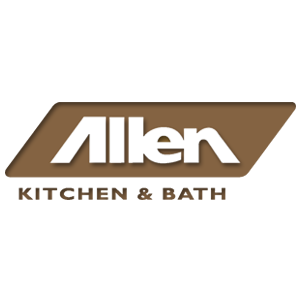 The professional Designers at Allen Kitchen & Bath will meet with you at your home to discuss your project and your dreams.